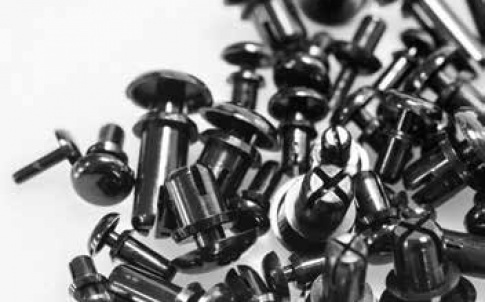 TR is a fastener manufacturer and distributor, supplying both multinational companies globally and smaller OEMs regionally. 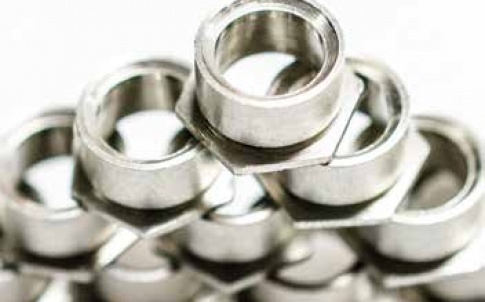 It is able to assist in reducing the total cost of ownership for companies by working with them from early engineering and design stage, right through to specification, manufacturing, quality and logistics. 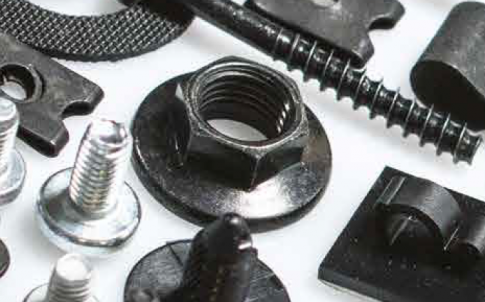 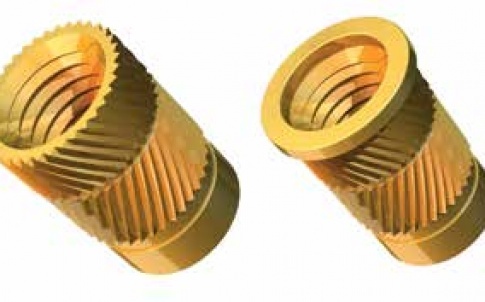 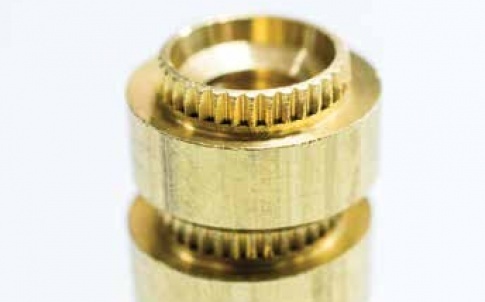 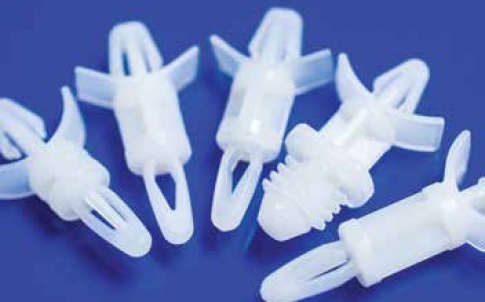 TR offers a wide range of high quality fasteners and C-class products. 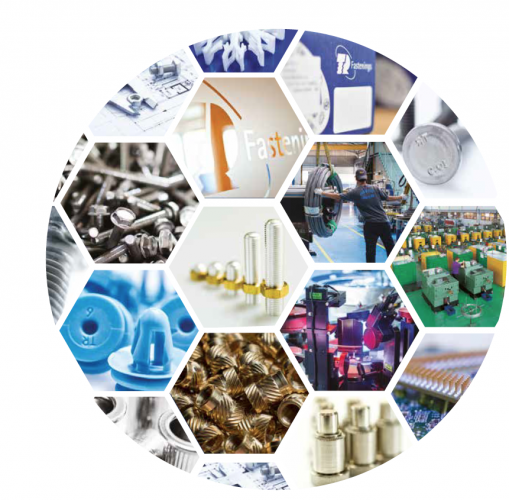 Download the brochure for further information.